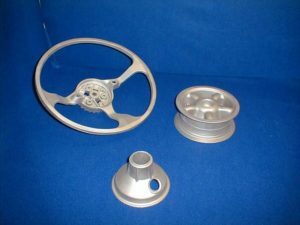 If you are looking for the die casting parts to increase your market? Send us your 3D data , 2D and requirement for quotation, we will offer you the fair price with 100% quality guarantee to support your market requirement. 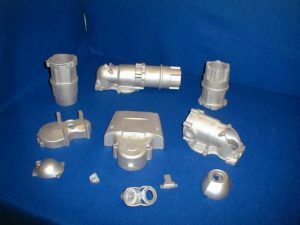 Below is some information to let you know if your parts need magnesium die casting or not, if you want to know more information about Aluminium die casting and zinc die casting, please go to related page. The lightest structural material at a density of 1.8gms/cc. 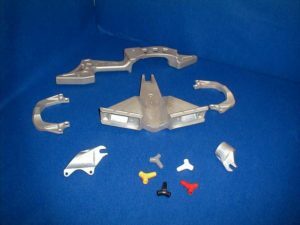 A 1/4 the weight of steel and 2/3 the weight of aluminium. 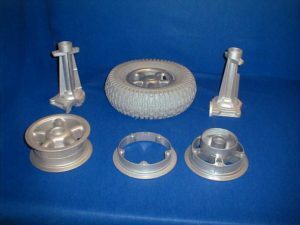 AZ91 for general use,AM50 and AM60 used for automotive components. A misconception due mainly to the chemistry laboratory when magnesium ribbing is ignited causing an intense bright light and dense smoke. Magnesium does become unstable at over 400 degrees centigrade when other materials have ether melted or ignited. The melting point of magnesium is around 600 degrees centigrade. 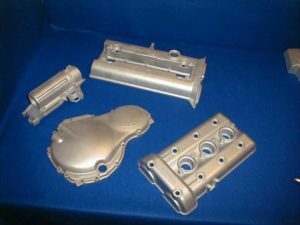 Most types of finish can be applied from wet painting, powder coating, hard anodizing and some plating materials. 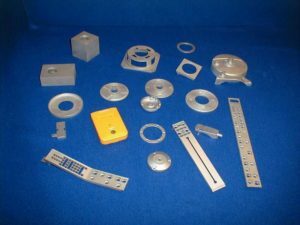 Due to the introduction of flawless melting and the introduction of high purity alloys (H P) this problem has been reduced considerably and in line with other structural materials.